Also: According to our theory when we see similar organs in allied beings we attribute the similarity to common descent. 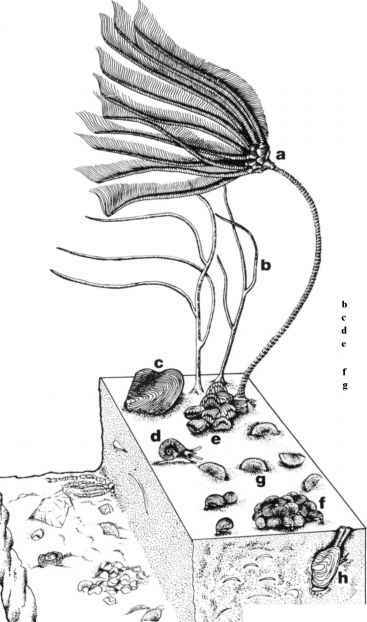 But it is impossible to extend this doctrine to such cases, as those just given of the [...] Torpedo & Gymno-tus, the Echnida & Hedgehog &c, - excepting in so far that community of descent, however remote the common ancestor may have been, would give something in common to the general organisation. Just in the same way [...] we have seen that the occurrence of similar monsters in the most diverse members of the same great class may be attributed to a like organisation from common descent, being acted on by like *abnormal causes of change [...].